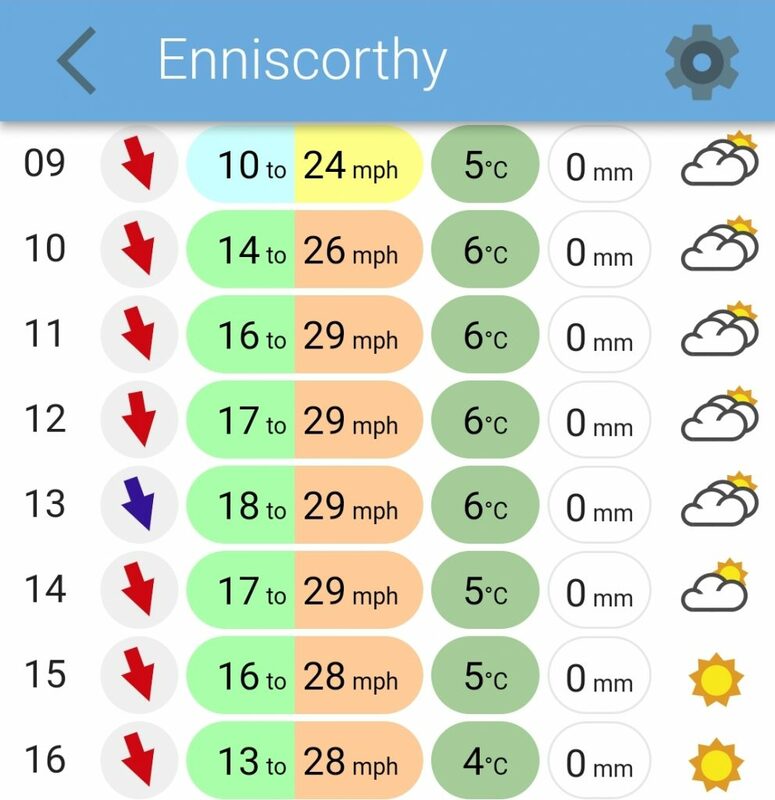 The Saturday tour will leave the Aldi car park at 9.30am and head towards the N80 to Bunclody then onto Clonegal, Carnew, Gorey, Camolin, Ferns and back home to Enniscorthy. Coffee to be decided on the day. Leaving at 9.30am from the Pettitt’s car park will spin to Bunclody, Carnew, Gorey, and back to Enniscorthy. If needed, Craanford is a possible shortcut. Coffee stop will be a quick stop in the Applegreen in Gorey. With weather expected to be a lot colder this weekend, don’t forget to wrap up against the cold North wind and with the sun lower in the sky this time year bring along sunglasses to stop yourself from being dazzled or blinded from the sun’s reflection on a damp wet road. Previous Post:No Rest For The Racers.